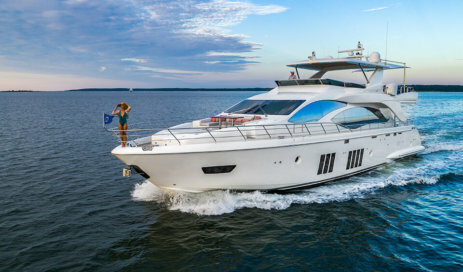 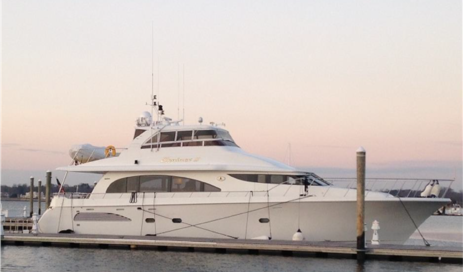 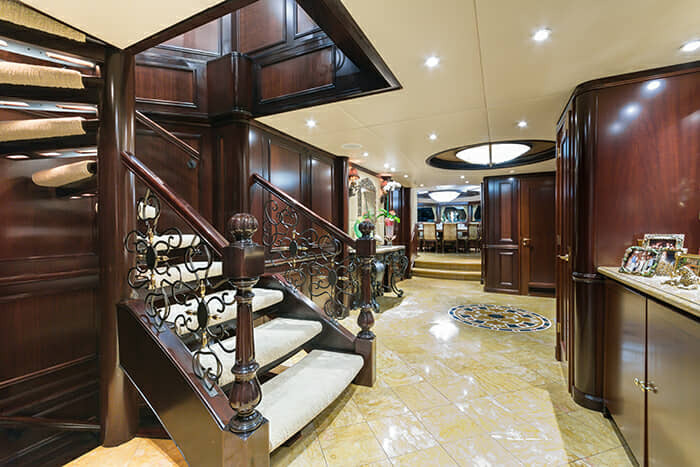 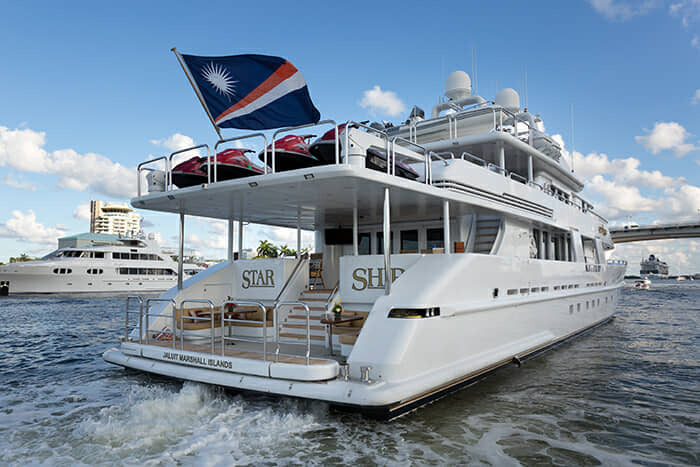 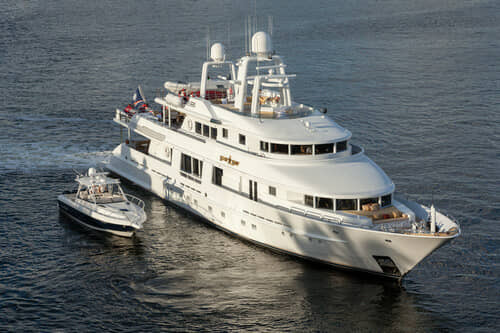 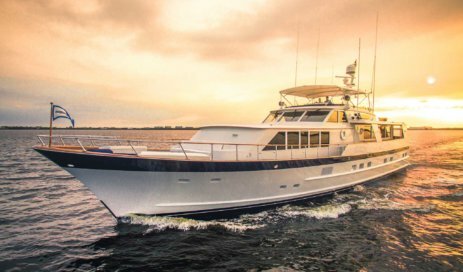 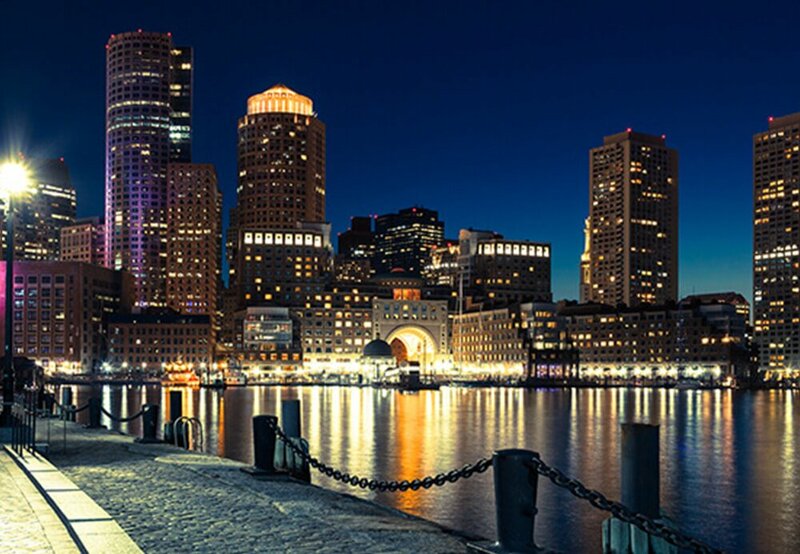 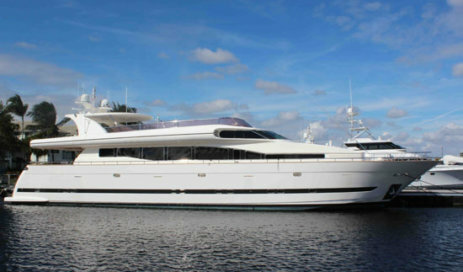 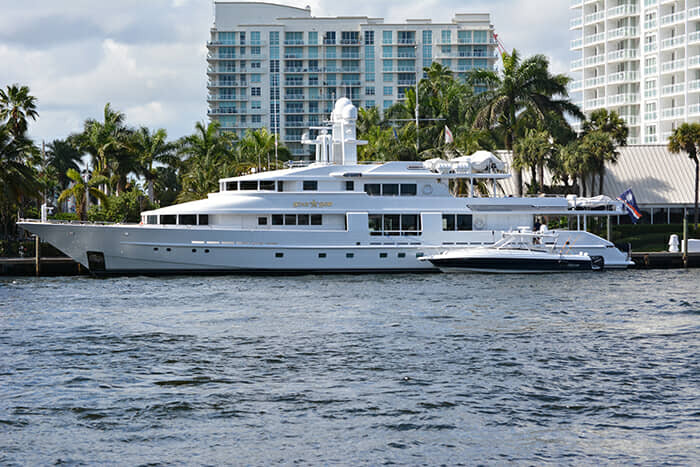 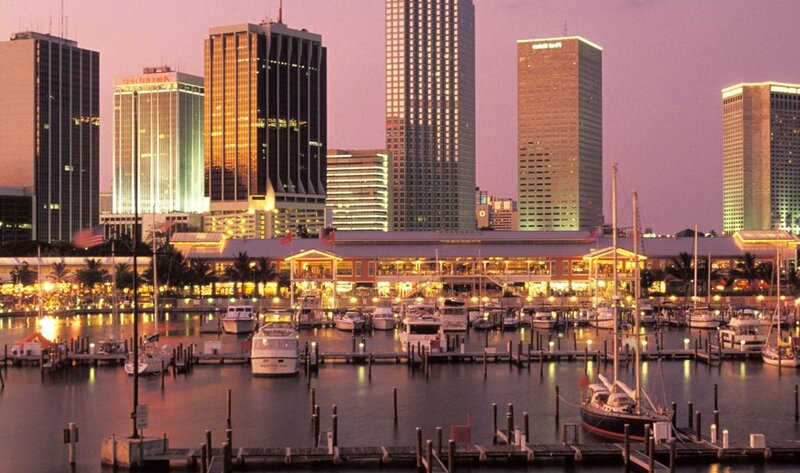 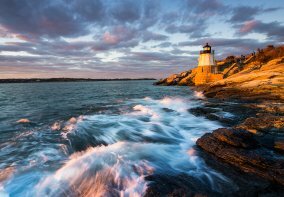 The Van Mill Shipyards had a massive following during the 1990s – and STARSHIP, a 143′ motor yacht, is Exhibit A as to why that was the case. 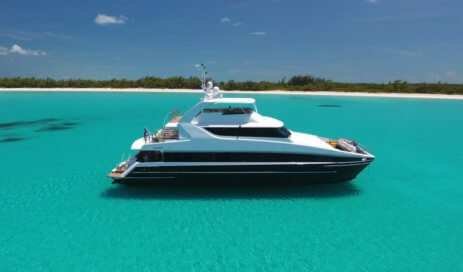 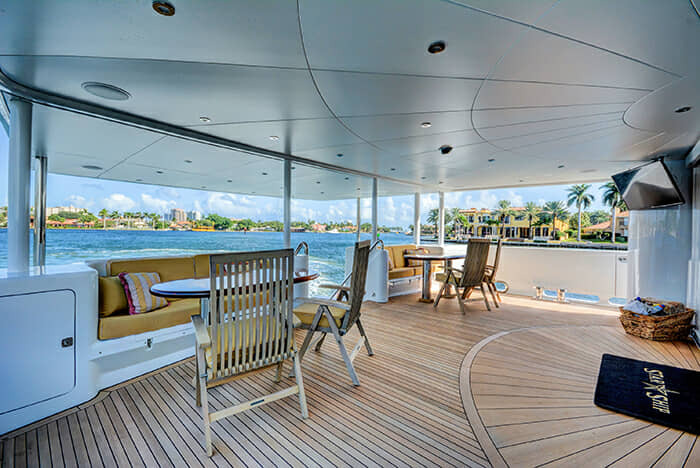 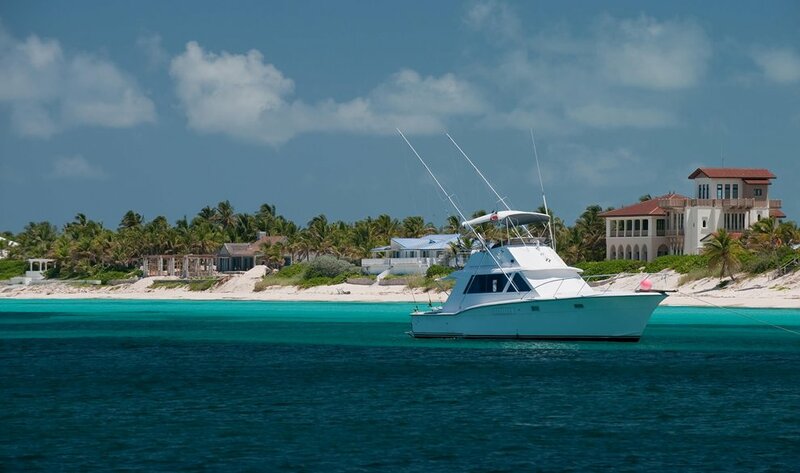 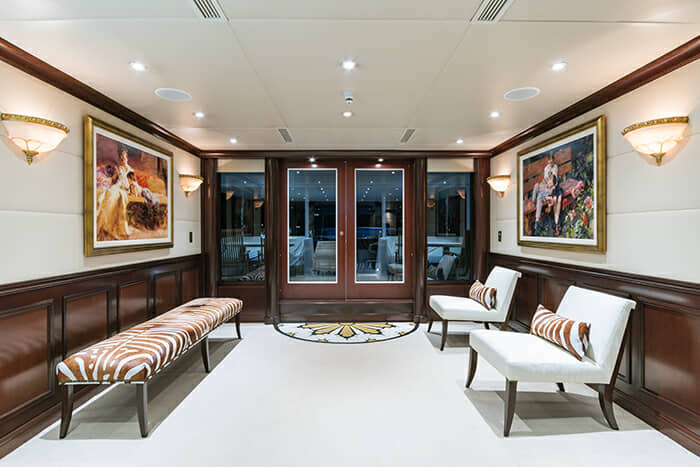 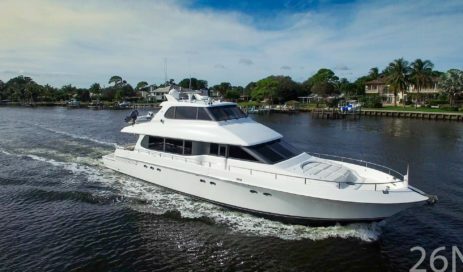 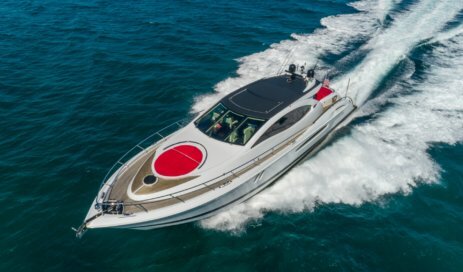 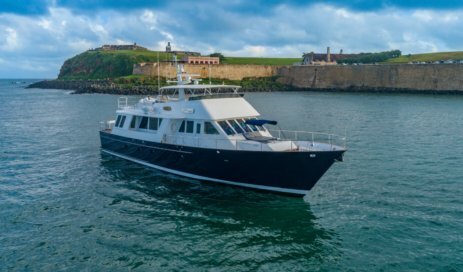 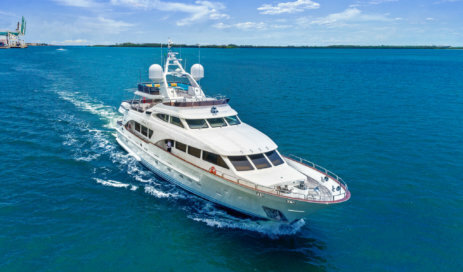 She has a classic, yet bold look, as well as oversized windows (just perfect for gazing out at crystal clear Bahamian water), and wide open deck space that appears to stretch on for miles. 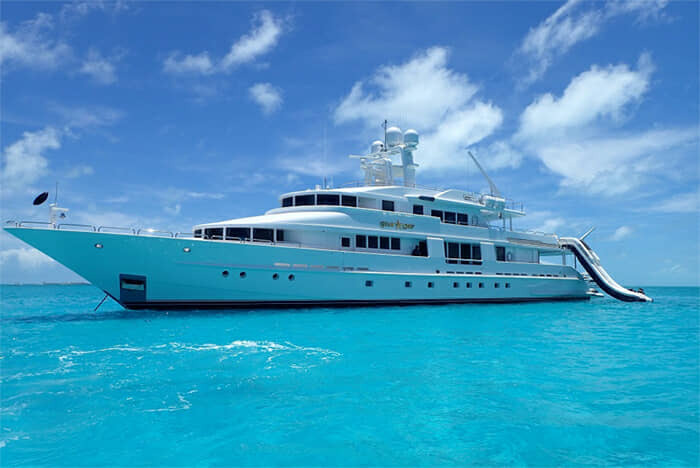 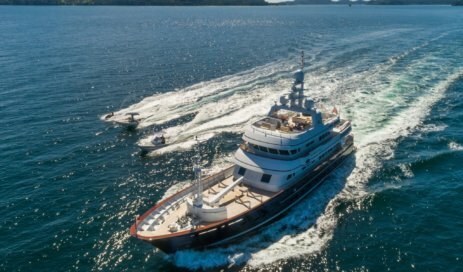 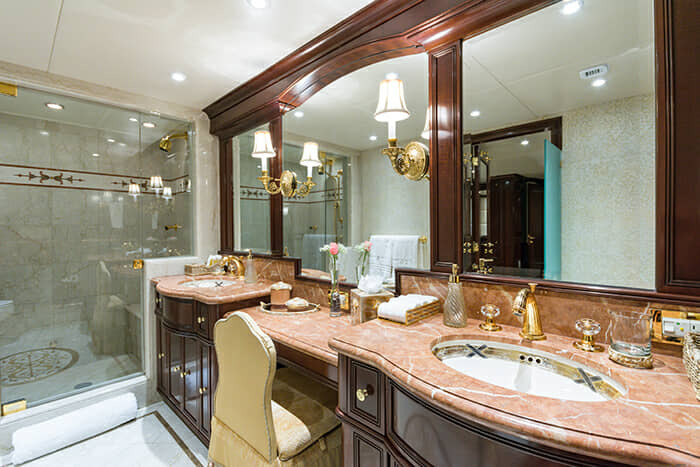 And don’t let her build year fool you – a multi-million dollar refit in 2004 seriously refreshed nearly every corner of this yacht, and she has been kept in tip-top shape since then. 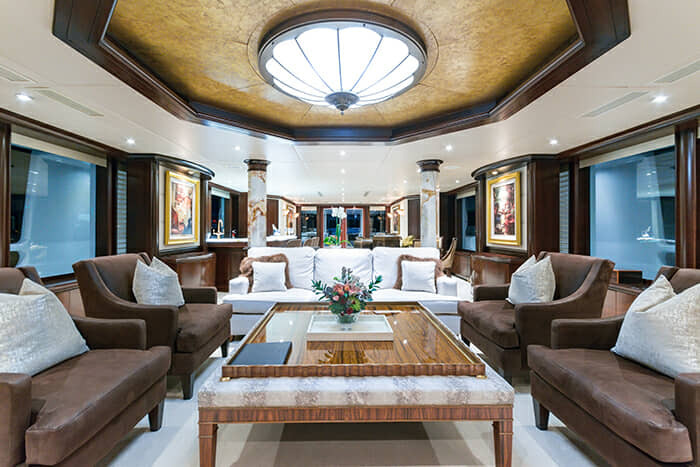 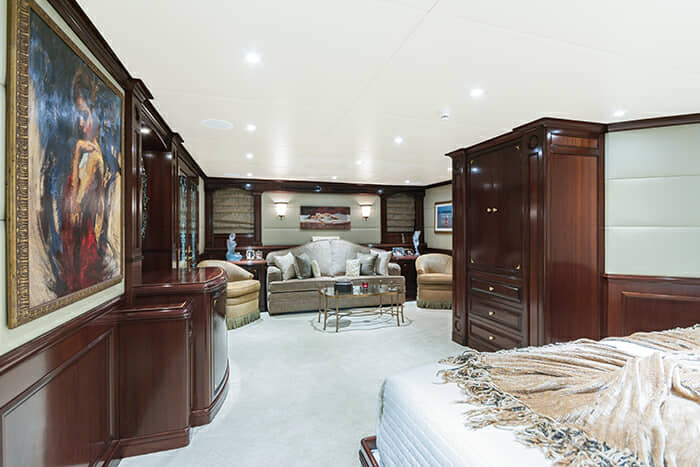 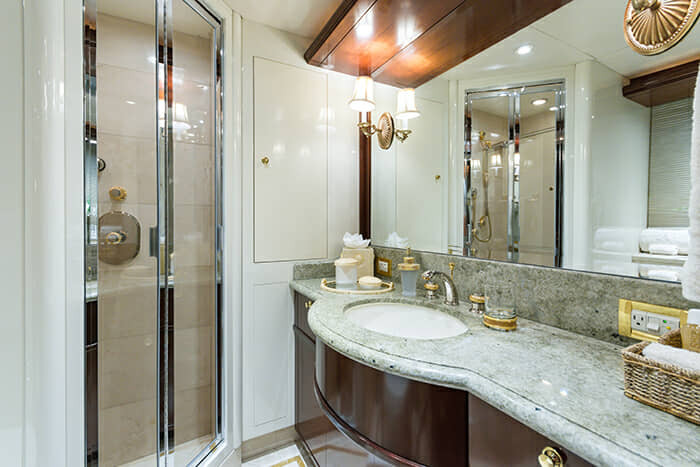 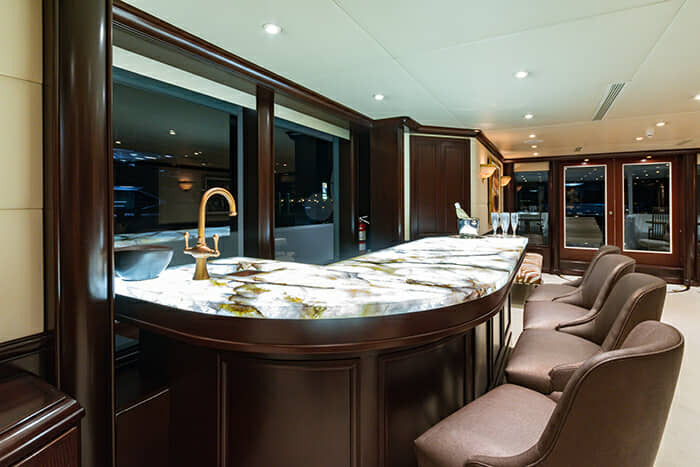 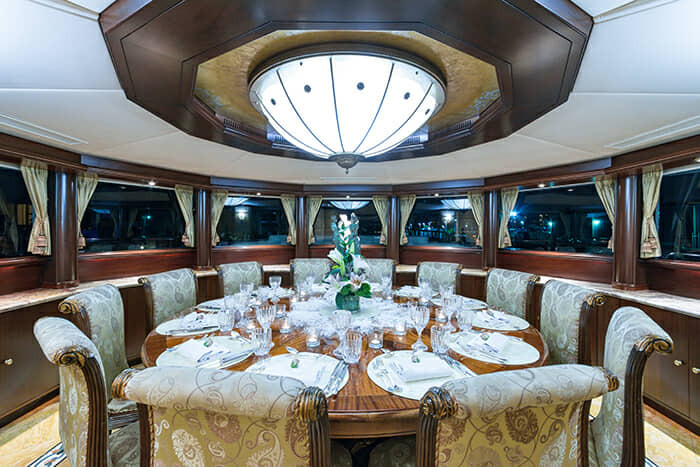 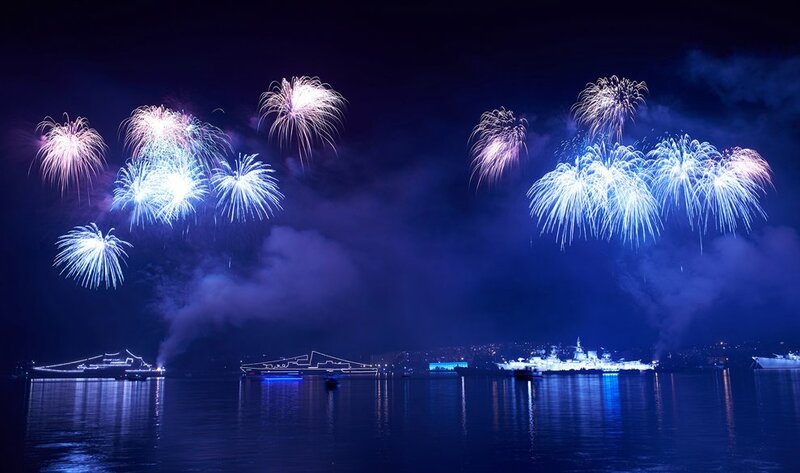 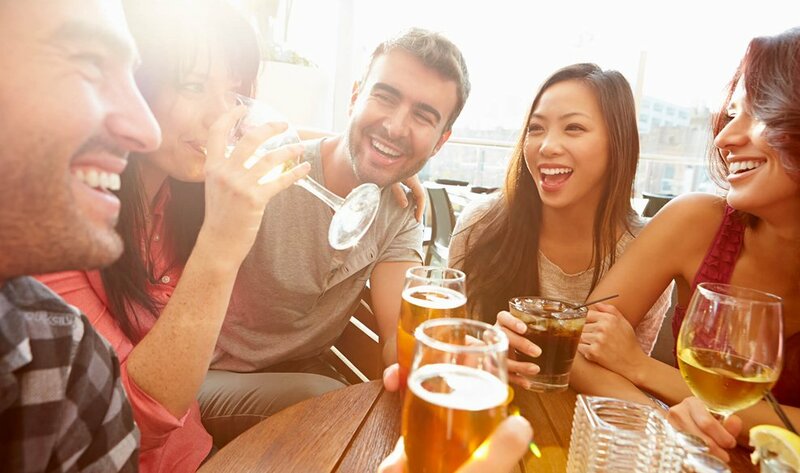 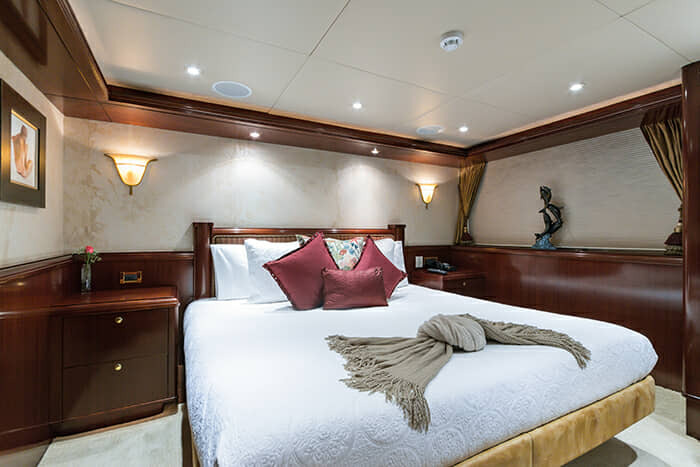 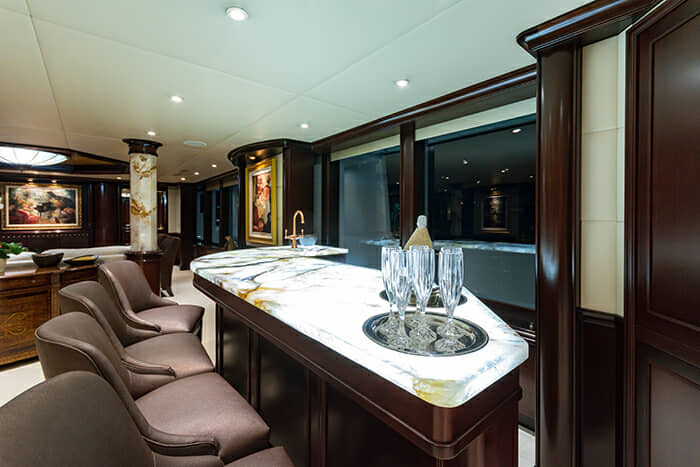 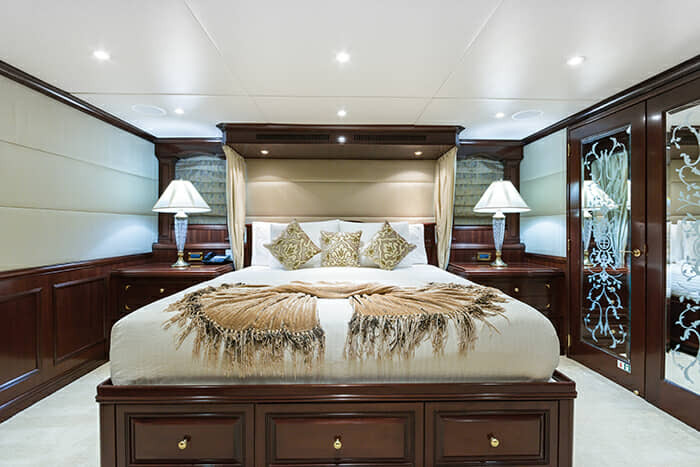 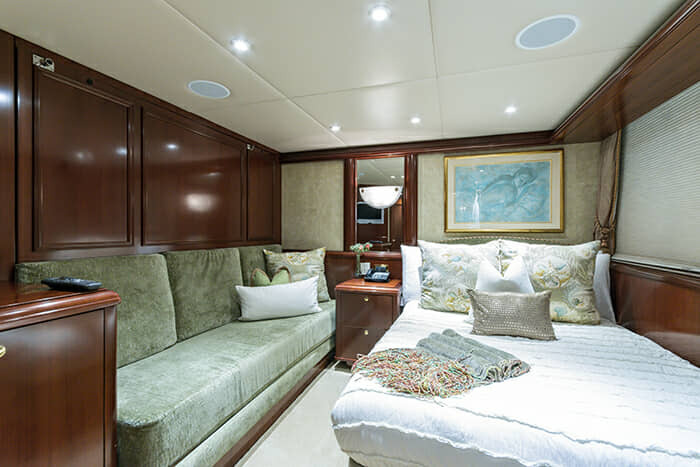 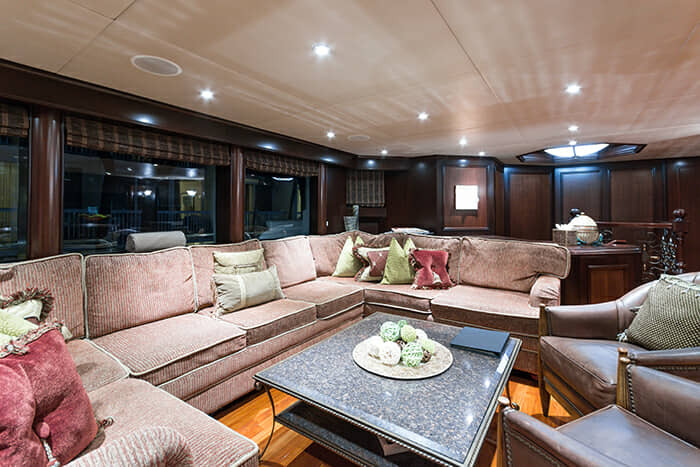 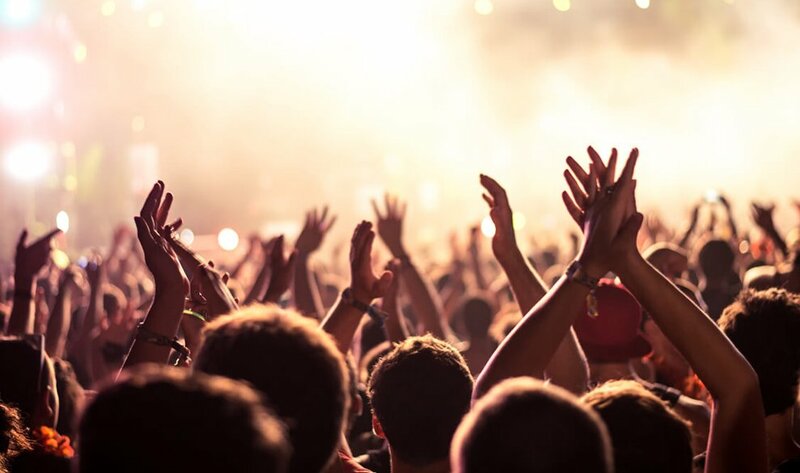 The yacht’s interior is warm and inviting, with a massive range of areas for relaxation, celebration, and enjoyment of the finer things in life (starting with world class food & drink). 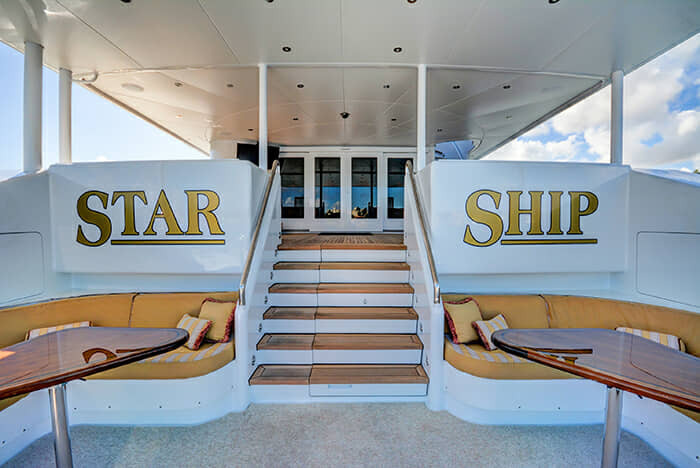 Speaking of, STARSHIP’s main salon features a contemporary design and more than enough seating, with a formal dining area that is both sophisticated and conducive to unforgettable dinner parties or really any other event one can conceive of. 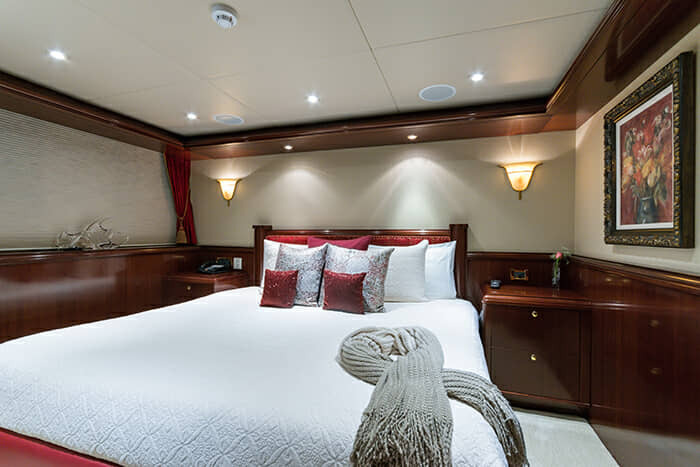 STARSHIP is easy to navigate – she features wide walk-around decks for convenient access to, among areas, her guest quarters and onboard fitness area. 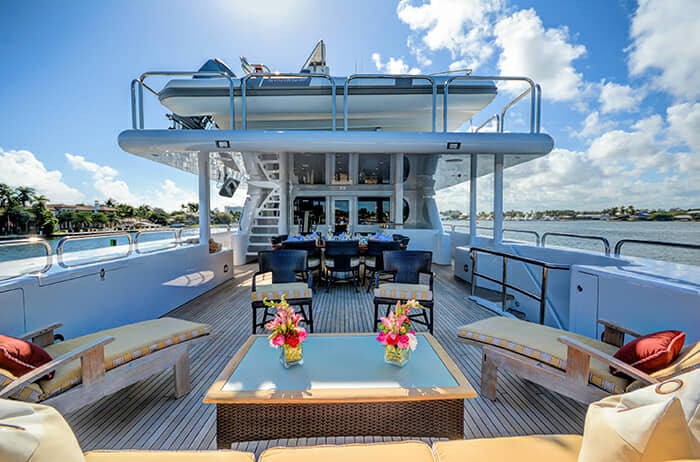 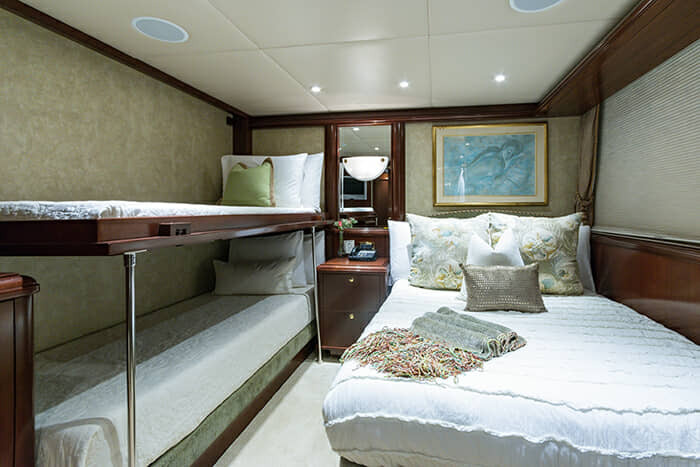 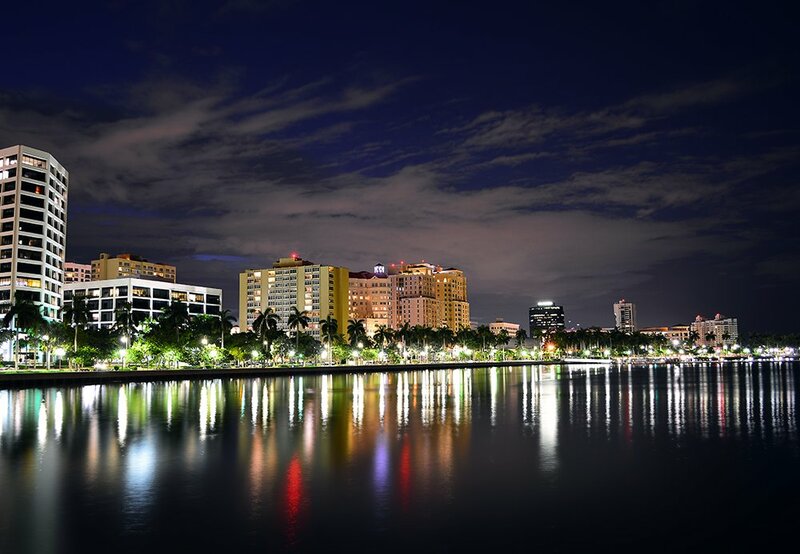 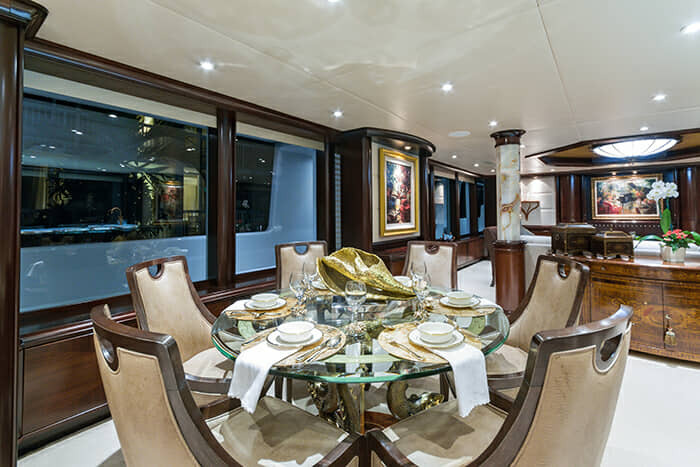 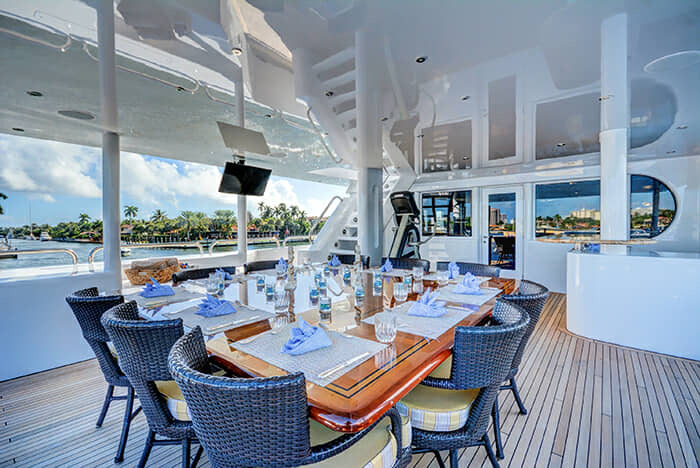 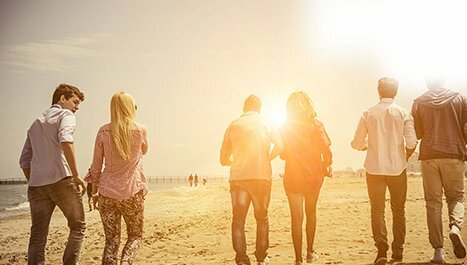 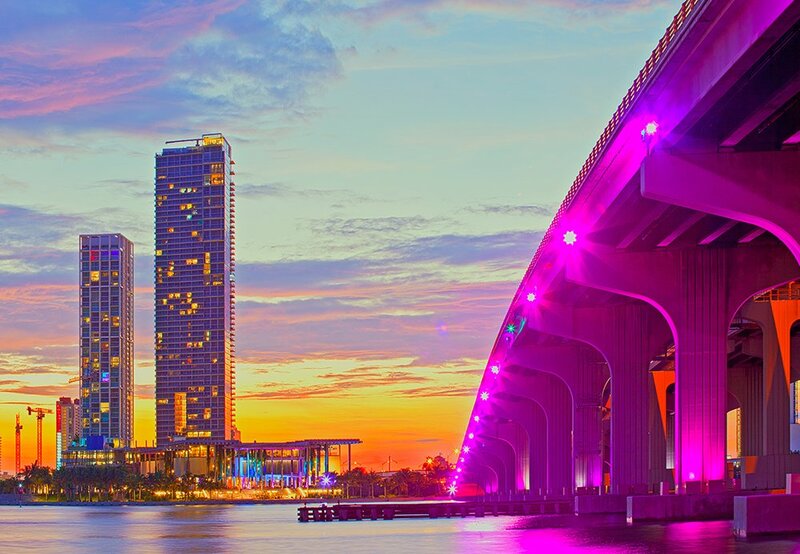 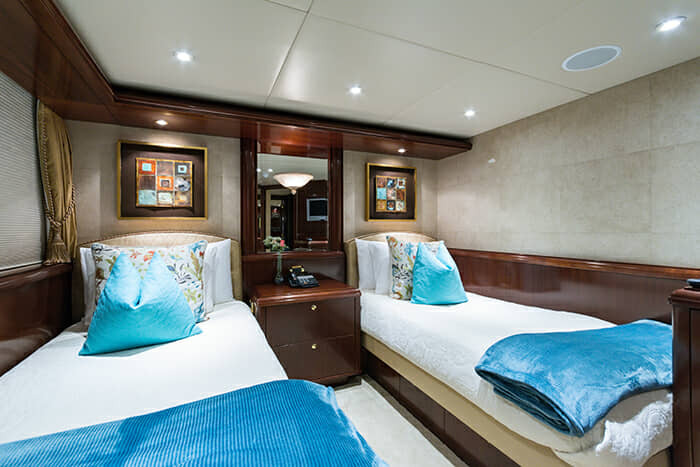 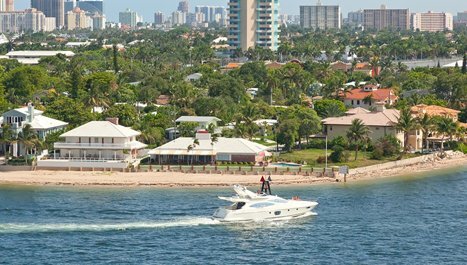 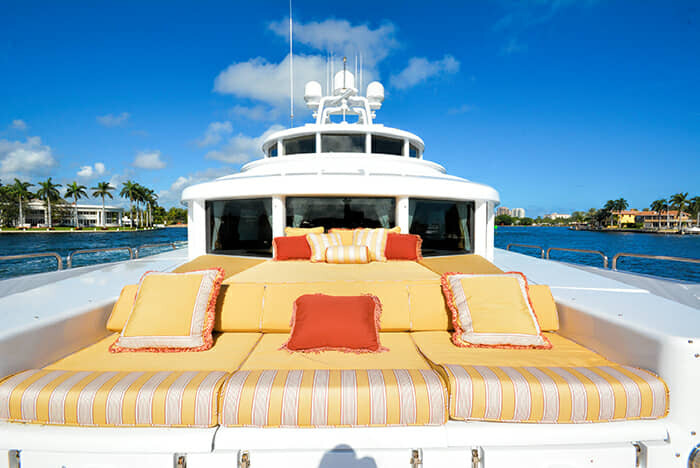 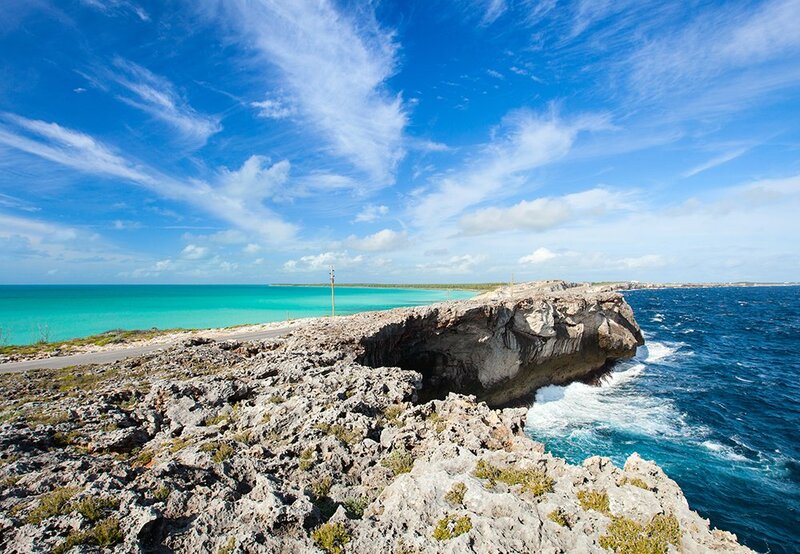 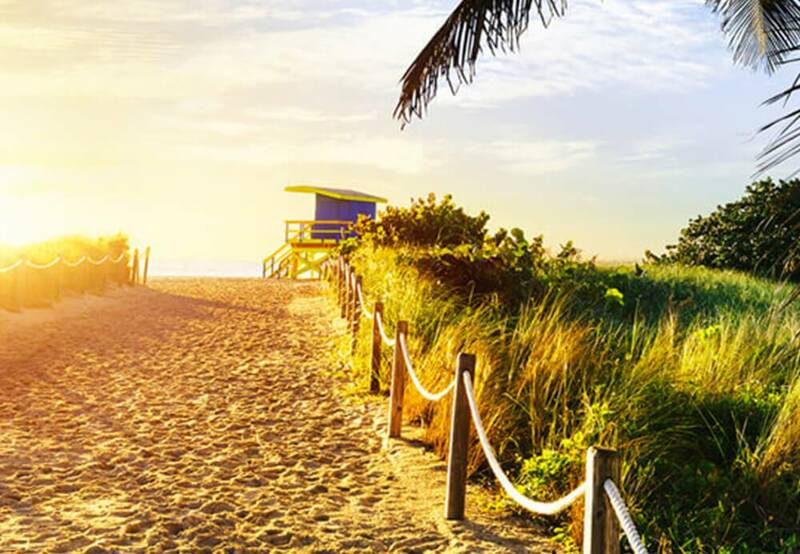 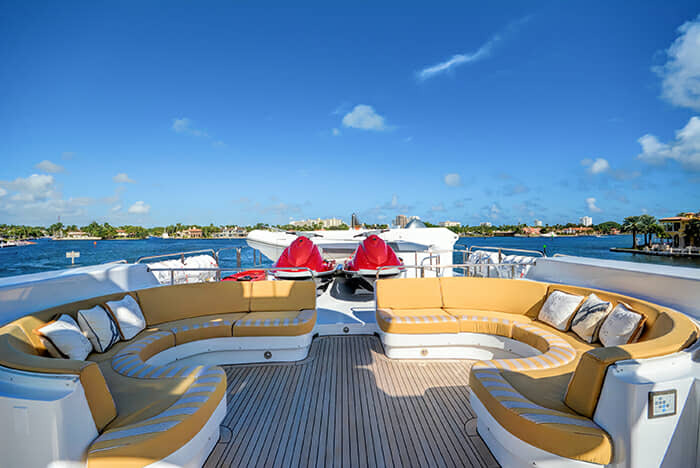 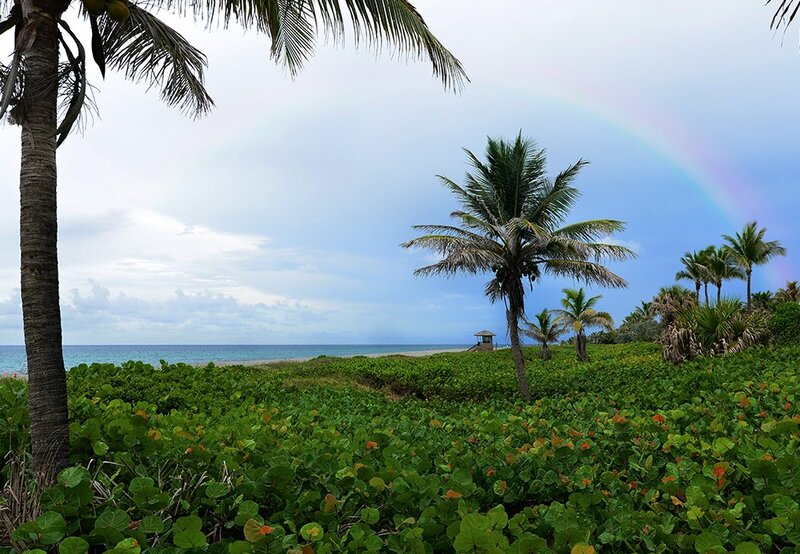 And there are not one, or two, but three casual dining areas on board – as well as a practically countless number of areas on her deck to enjoy the stunning views for which the Bahamas are famed. 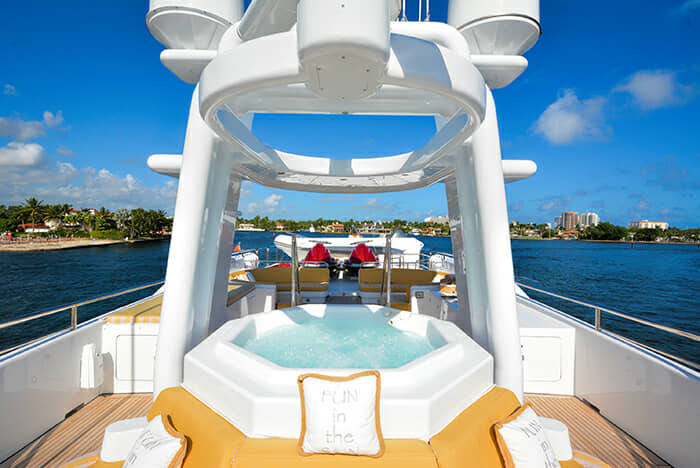 Her jacuzzi is large and inviting, and STARSHIP’s sundpads are the ideal spot to soak in the tropical sun.